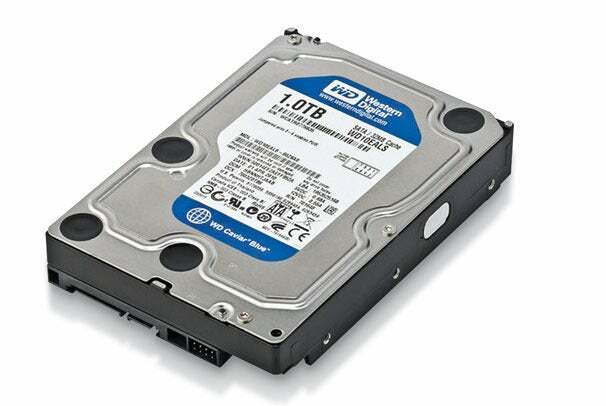 Solid-state drives have come a long way lately. Though they're still not as inexpensive as I’d like, an SSD will make a world of difference in your daily computing. 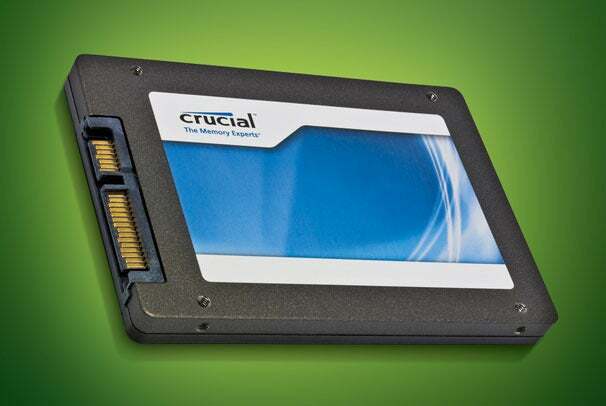 A drive as small as the Crucial M4 64GBshould be reserved for Windows and your most important applications; a 1TB storage drive (see above) will be the main repository for your data, but this modest SSD will add a bit of pep to your workflow. 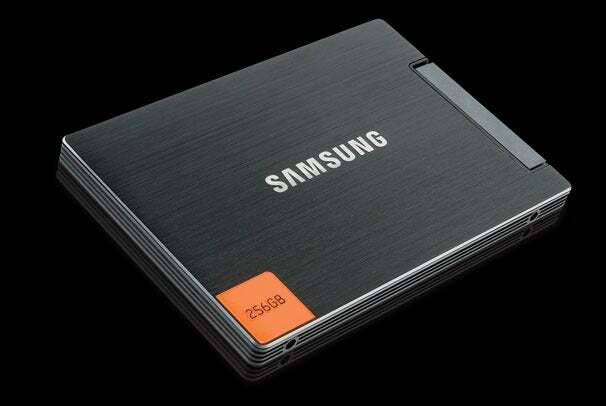 This year will see more options in inexpensive SSDs. Companies such as Corsair have announced small, affordable solid-state cache drives that will analyze your computer usage and store frequently used programs and files so your PC can access them more quickly. We’ve seen iterations of this idea most recently with Intel’s Smart Response technology, which lets you dedicate an SSD (or a portion of it) as a memory cache. And we can’t forget Windows Vista’s ReadyBoost technology, which never really tok off. The idea is sound, however--and if SSD prices drop, it could be a great addition to an inexpensive PC.